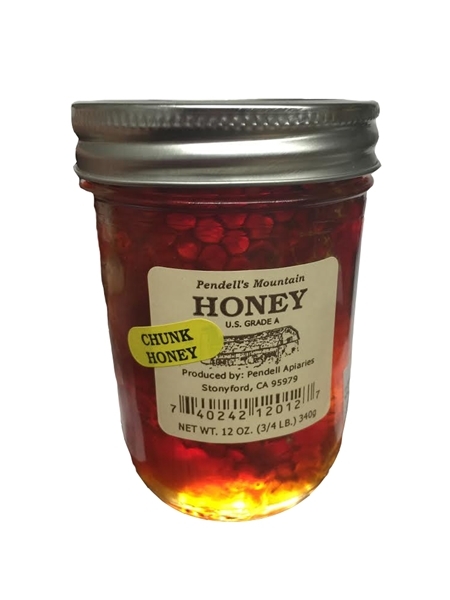 Pendell's Mountain Grade A local Chunk Honey. Honey with the comb inside. 24 oz.